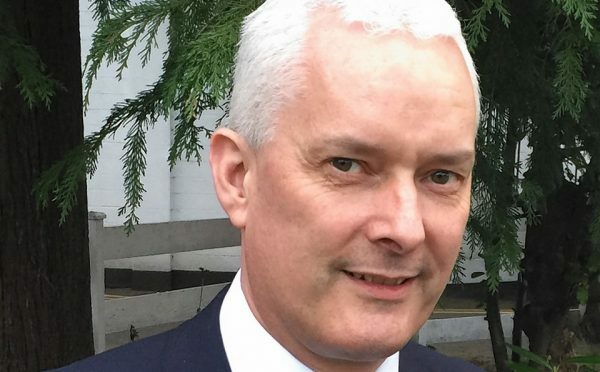 SNP MP Paul Monaghan described the retirement age inconsistency as “deeply worrying”. He said “even more concerning” was the prospect of 68-year-olds with guns being called upon to respond to terrorists. He said: “Many people will wonder what on earth the UK Government is doing asking 68-year-old police officers in the Civil Nuclear Constabulary to carry heavy fire arms including machine guns and ammunition to fight terrorists in the event of an incident. “It’s time the UK Government recognised its responsibility and recognised the nature of the task they are asking these police officers to undertake. “The retirement age must be reviewed to ensure consistency with other civil police forces. His early day motion expresses “grave concern at the failure of the government to ensure parity in respect of terms of service” between officers of the CNC, the Home Office police forces and Police Scotland.